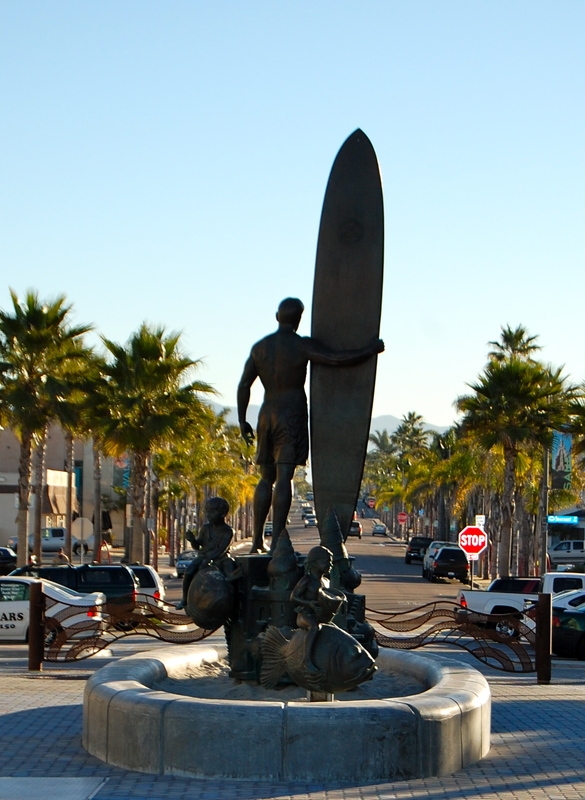 The statue, “Spirit of Imperial Beach” looking east toward Palm Avenue. 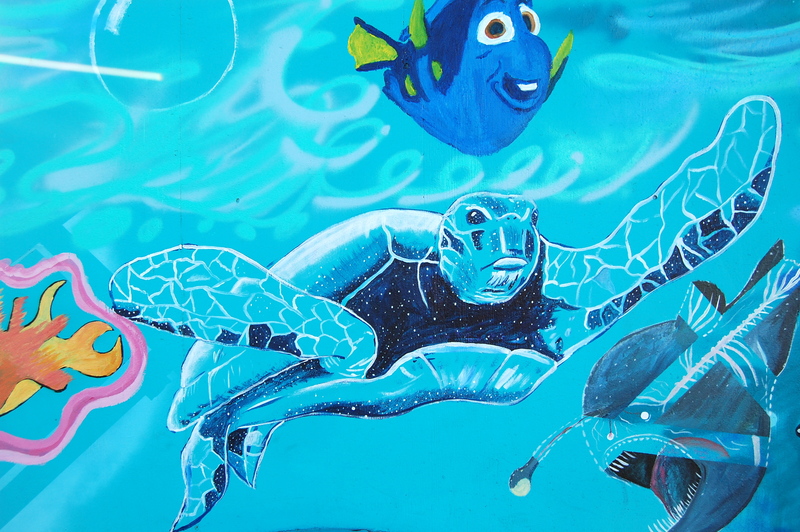 Part of the Bibbey’s Shell Shop Mural. 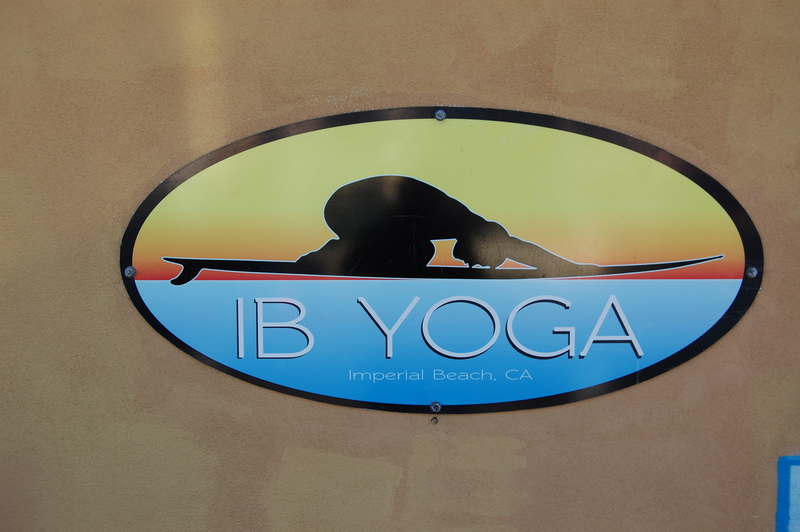 The opening of IB Yoga has been a very positive development for Imperial Beach. 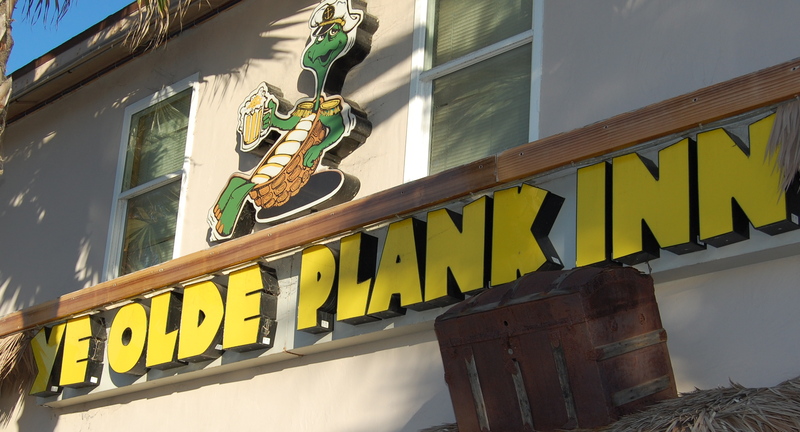 The Plank is an IB landmark. 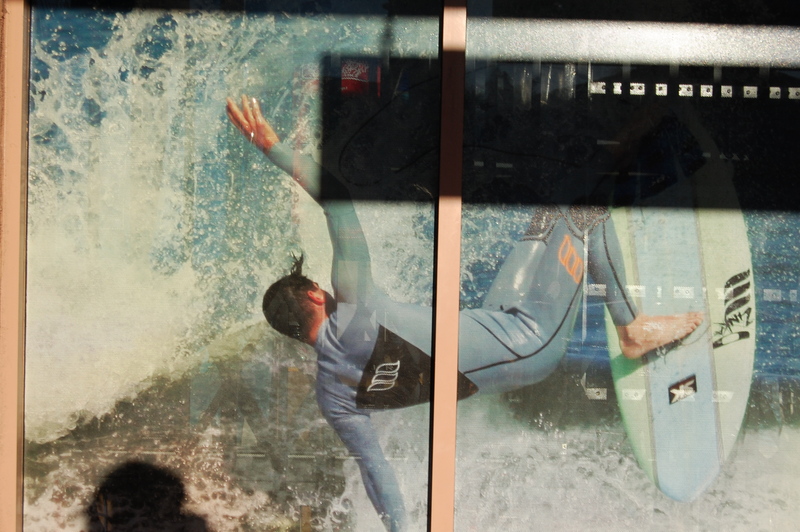 Local surfer Sean Fowler on the window of the Surf Hut. My sons and their surf “grom” friends a few years ago. 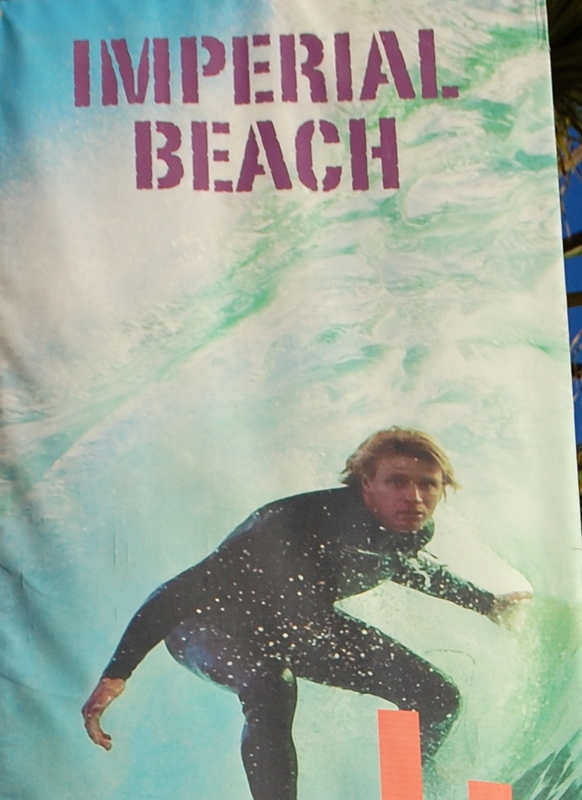 Growing up surfing in IB is a wonderful experience. There is a tight knit group of kids who have been surfing together since they were about five years old and now compete together in swimming and water polo. 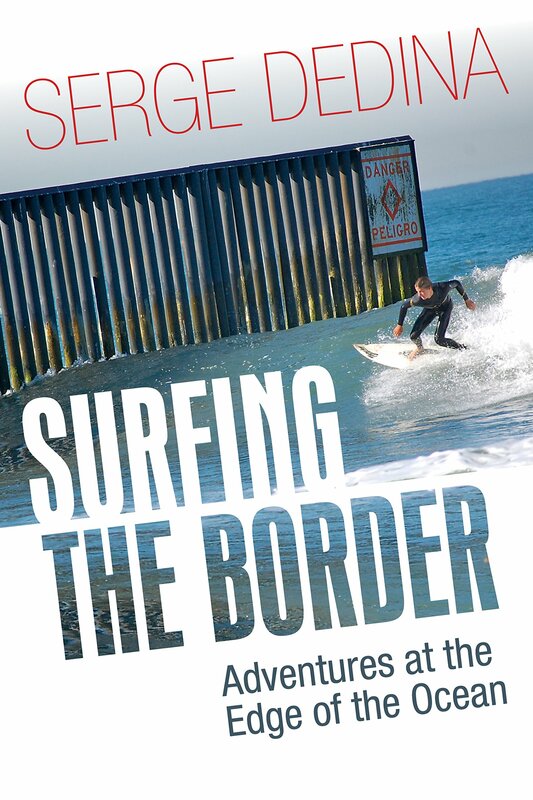 All of us surf dads are already preparing for their departure for college and adulthood. We’ll miss them and their infectious energy. unwanted rehashed information. Great read! I’ve bookmarked your site and I’m adding your RSS feeds to my Google account.